In her twice yearly testimony to Congress on Wednesday, Fed Chair Yellen provided no new guidance about the timing of future rate hikes. Regarding balance sheet reduction, Yellen simply repeated that they expect to begin "this year" if the economy performs in line with Fed forecasts. 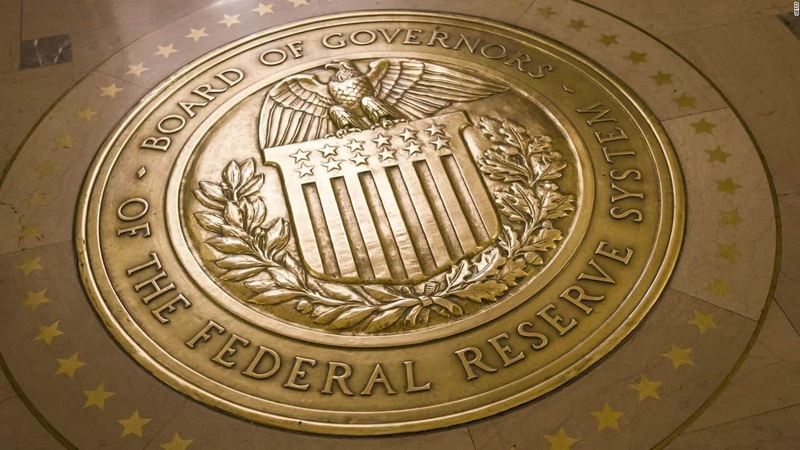 In addition, she said that the Fed will need to continue gradually raising the federal funds rate to return monetary policy to more normal levels. These comments were not a surprise. However, Yellen did cause a significant reaction by saying that the Fed will not need to raise rates to the levels seen in prior cycles. Given comments from Yellen and other Fed officials, investors think that the Fed will announce the beginning of the balance sheet reduction in September, will not raise rates again until at least December, and will conclude the rate hikes at lower than expected levels. The prospect of fewer rate hikes was viewed as good news for mortgage rates. Friday's release of the important monthly labor market data from the Bureau of Labor Statistics for June contained mixed news. On the positive side for the economy, job gains were much better than expected. When this report was released one month ago with the data for May, it showed that the average monthly job gains over the most recent three-month period were just 121,000. Between strong gains in June and upward revisions to the results for prior months, the data now shows that the economy has added an average of 194,000 jobs over the most recent three months. The weakness in the report came from lower than expected wage gains. Average hourly earnings, an indicator of wage growth, were just 2.5% higher than a year ago. From the point of view of mortgage investors, the news on job and wage gains was roughly offsetting, and there was little net change after the release of the data. Looking ahead, the Retail Sales Report, Consumer Price Index (CPI), and Industrial Production Report will be released on Friday. Consumer spending accounts for about 70% of economic activity in the U.S., and the retail sales data is a key indicator. The CPI, a widely followed monthly inflation report, looks at the price change for goods and services that are purchased by consumers. Industrial Production measures output in the manufacturing, mining, electric, and gas sectors. Finally, the Housing Starts data will be released on July 19, and the next European Central Bank meeting will take place on July 20.